Good description of what an ADHD diagnosis means. Many of my clients have been diagnosed with ADHD, and I often hear people wondering if one child or other has this ‘affliction’. Ever since my beautiful daughter (now a wonderful mother, nurse educator, and wonder woman) was diagnosed with ADHD back in the 1990s, I have had a special interest in this collection of symptoms. After a careful examination of my own life I decided it was a better label than ‘smart but scattered’. First of all, I think of it as just that, a collection of symptoms. Trouble focusing, following through, organizing, planning, listening, being on time, finding things, and so on. The other part, the ‘H’ part, is about not being able to sit still. Having this same sort of day/week/month, so worth a reblog (of myself). Never thought of it quite this way, but fits me to a T.
I heard this phrase from one of the speakers at the San Francisco CHADD conference. 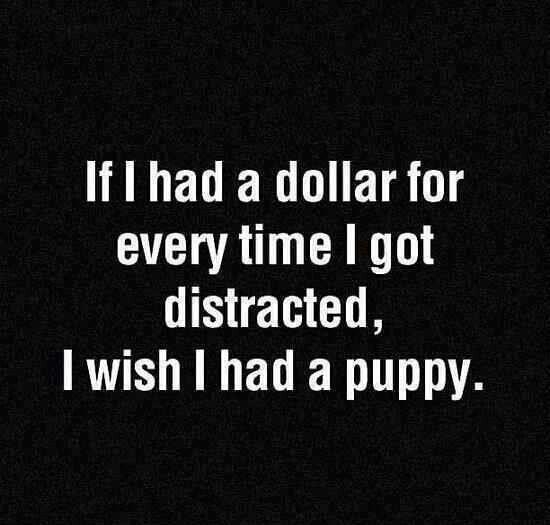 I thought it perfectly describes some of the people I know with Attention Deficit Hyper-Activity Disorder (ADHD). I liked how it sounded, since the person’s trajectory of goals was still pointing North for success. It took into account the zig-zagging that a person’s points of performance can take during the day, week, month or year in the life of ADHD. I thought it was very descriptive and “un”shaming. It gives hope that in spite of zig-zagging, you can still be moving forward in a positive direction!